The Liberal Arts Action Lab is a collaborative research program between Trinity College and Capital Community College. At the beginning of the semester, the group was introduced to our community partner, the Hartford Public Library. The library has a great program called The American Place which allows people who have immigrated/migrated to the United States to take citizenship classes and English Second Language course for free. 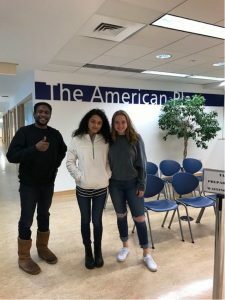 Our research project is based around increasing parental engagement in a course offered by The American Place which is specifically for late arrival teens who came to the United States speaking little to no English. Our goal is to find fun and exciting ways to increase parent involvement in this after school program. This research has taken us to many places. 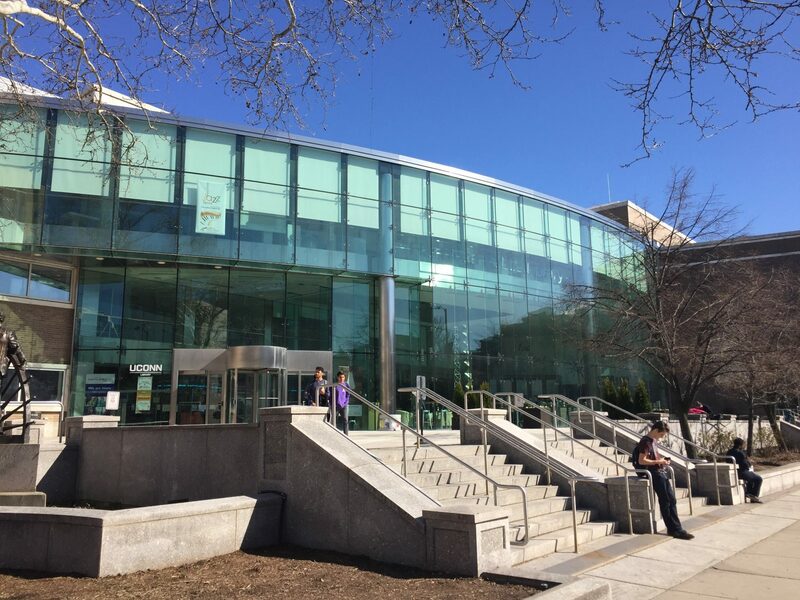 With the help of the Hartford Public Library, Capital Community College’s ESL Center, and an organization based in Kansas City, we were able to conduct interviews with 19 different people who told us their incredible stories of immigration and gave some ideas on how to help The American Place.